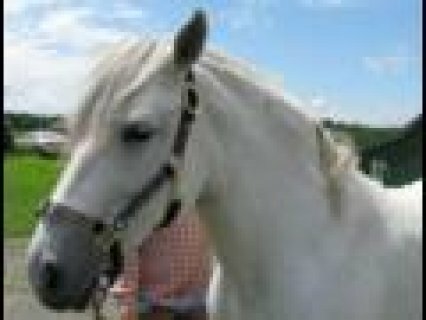 AMAZING AND ENERGETIC FRIESIANT HORSE FOR SALE XMAS GIFT .. THIS BOY IS ONE OF KIND! 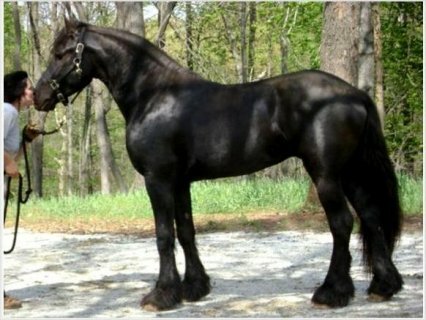 Foppe K (or Falke as I like to call him: meaning falcon in Dutch) is an FPS imported full blooded stud book Friesian Gelding. 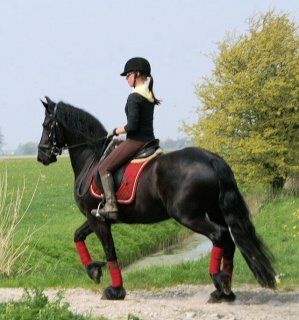 He was championed Premie and Ster at his Keuring in Holland. 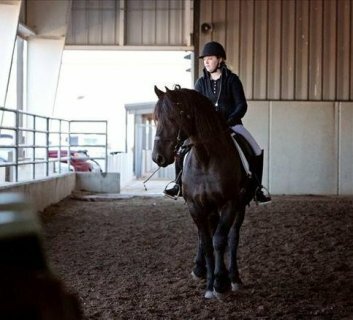 Beautiful conformation (my husband calls him the "Ferrari" super long thick mane, forelock,feathering. Tail is almost down to the ground, and will only get longer! 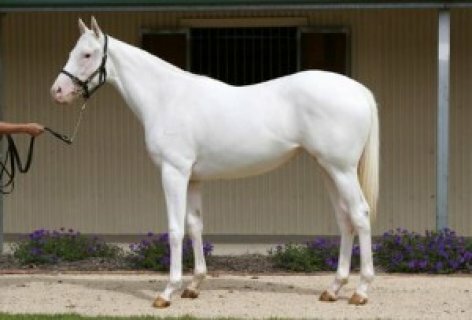 Impeccable bloodlines out of sport stallions and model preferant mares! He has only been in the US for about 1 year 2 months now, but is doing wonderfully here. 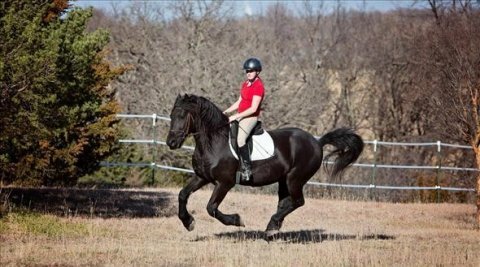 He is broke to ride, ground drive, lunges well and is being trained professionally in dressage and doing great. He holds his frame, bends and circles wonderfully, very supple. 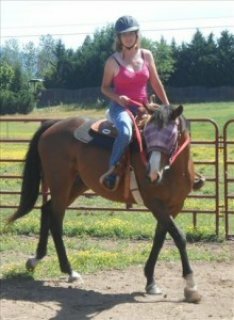 Ridden in a snaffle. 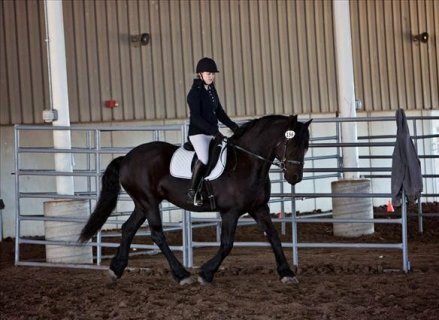 Forward balanced mover, walk trot canter and stops at a "whoa". He can collect and extend nicely. Working on laterals. He is of sound mind and body, not much scares this young boy (just turned 4 this year) and if he is startled he just gives a little shake.